If you want an injury attorney in Boston focused on protecting your rights, you should consider the team at the Law Office of Steven R. Whitman. With more than 50 years of collective experience in the Massachusetts legal system, they have negotiated and litigated on behalf of countless individuals. Their skill in advocacy in and out of the courtroom has resulted in millions in recovery. They are never afraid to take a case to trial. Call today for your free-of-charge case evaluation. 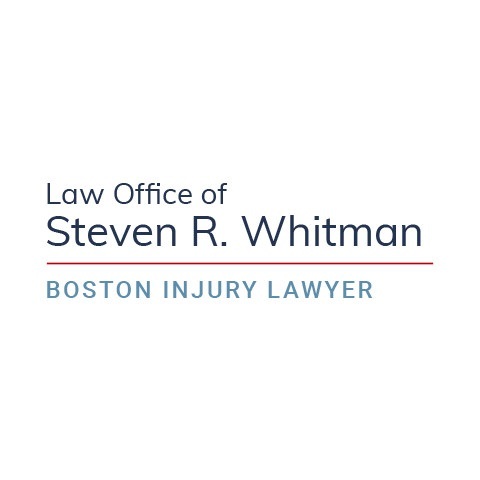 As the founder of the firm the Law Office of Steven R. Whitman, Boston lawyer Steven R. Whitman represents those whose lives have been affected because of the negligence of others. Since 1982, Attorney Whitman has been licensed to practice law in Massachusetts. Mr. Whitman's peers have recognized him with a Martindale-Hubbell AV Preeminent Rating. He received his undergraduate degree from the University of Massachusetts Amherst and his J.D. from the Suffolk University Law School. Contact his firm today for a free consult.